The Fallout 4 Pip-Boy edition is more than slightly disappointing. Just one more reason to want Fallout 4 to arrive already. And more besides. Like how about an RPG mod for GTA V? 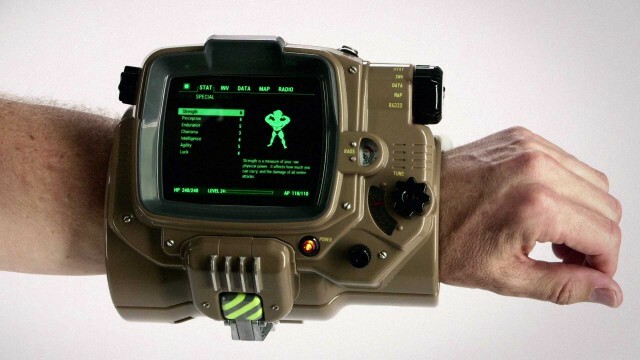 Be prepared for the nuclear fallout, for real, with this Pip-Boy. A real-life Pip-Boy is the radioactive icing on the Fallout cake.